Tweed MP Geoff Provest says talks are "positive” to acquire the site of the $534 million Tweed Valley Hospital at Cudgen. A DEAL to purchase the land for the new Tweed Valley Hospital could "happen as soon as tomorrow", according to Tweed MP Geoff Provest. 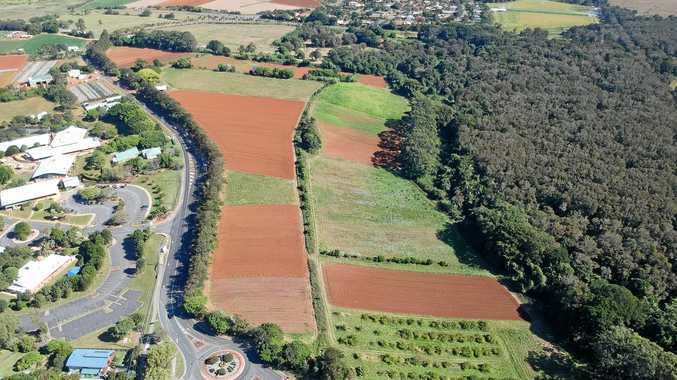 Health Infrastructure announced last month it had selected the original 23ha parcel of Cudgen farmland, opposite Kingscliff Tafe, as the final site for the new hospital after exploring three alternatives. Mr Provest said negotiations with the owner of the Cudgen site were "positive" and denied rumours the site could not be acquired until October. "I've been told (Health Infrastructure) is in good negotiations with the current owners, if they make a deal tomorrow they could potentially get early access to the site," he said. 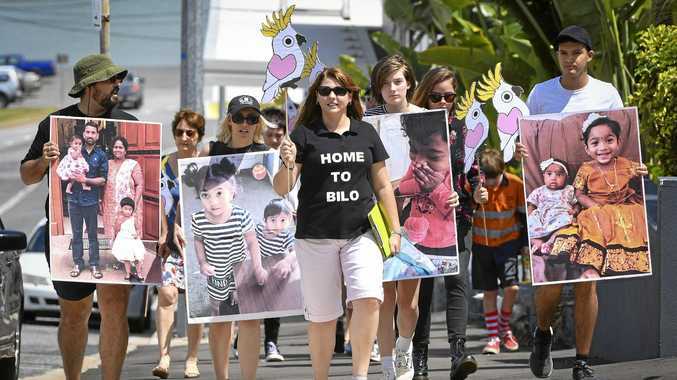 "Technically there is a strict time period on compulsory acquisition, it has to be completed within six months of the site being announced, which would be around September/October. "We want work to commence on that site before the end of the year, a deal could be done any day." Mr Provest said he was "disappointed" the community remained divided on the site despite Health Infrastructure releasing a detailed Site Selection Summary Report. "I'm disappointed it has caused division, at the end of the day there's probably no real perfect site but this site ticks enough of the boxes," he said. "The experts have done a detailed analysis on the other sites, it's public record now that they had concerns about delivery of infrastructure and environmental and Aboriginal cultural issues. "I'm guided by them, at the end of the day they're the experts in the field and that's what they're telling us." Mr Provest said it was "time we took politics out of it and delivered services to the Tweed". But state Labor candidate for Tweed Craig Elliot told the Tweed Daily News it was "clear that Health Infrastructure has produced a piece of fiction to match Geoff Provest's dodgy agenda". "Labor's election commitment is solid, a NSW Foley Labor government will build a new public hospital at Kings Forest immediately after the March 2019 state election," Mr Elliot said. "Labor's responsible position to build at Kings Forest means a new hospital will be delivered for all residents of Tweed better, faster and on budget."